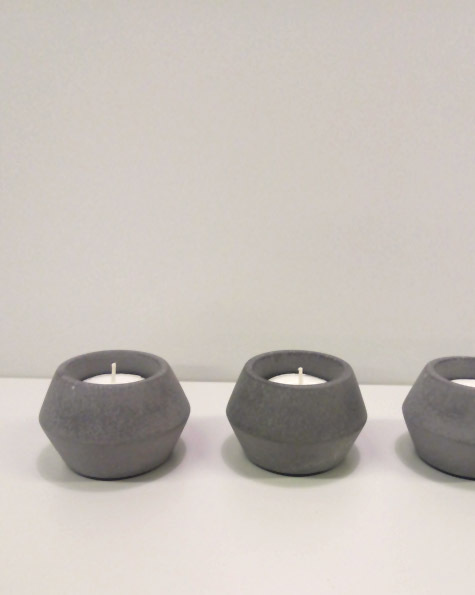 A subtly stylish and beautifully tactile candle holder, made from our weighty marble composite, finished with cork base. Available in Stone White or Slate Grey. 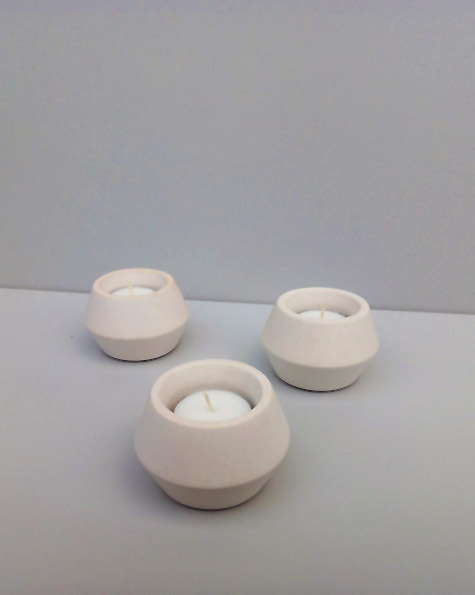 Designed to hold a tea light or dinner candle.